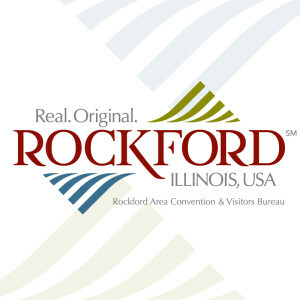 Stay in a home-away- from-home environment while visiting the Rockford area! Enjoy all the comforts of home in Residence Inn by Marriott with lovely and spacious suites with full size kitchens and comfortable living areas. Whether staying for leisure or business, Staybridge Suites guests can enjoy comfortable amenities including a heated, indoor pool, a 24-hour fitness center, complimentary breakfast and laundry services.